We see pictures of the beautiful Meghan Markle every day, but we rarely get a true glimpse into her life before she was royal. However, Meghan's uncle has now shared unseen pictures of the Duchess as a child. And they are just gorgeous. In one picture, we see a tiny Meghan opening a birthday present during a family party, reportedly her second birthday. They are seated around the table with her two half-siblings Samantha and Thomas Jr, and her mum, Doria Ragland at the top of the table. Doria is opening a birthday card while Markle is looking somewhere at the direction of the camera. These images are particularly exciting as we near towards the birth of Meghan's first child. 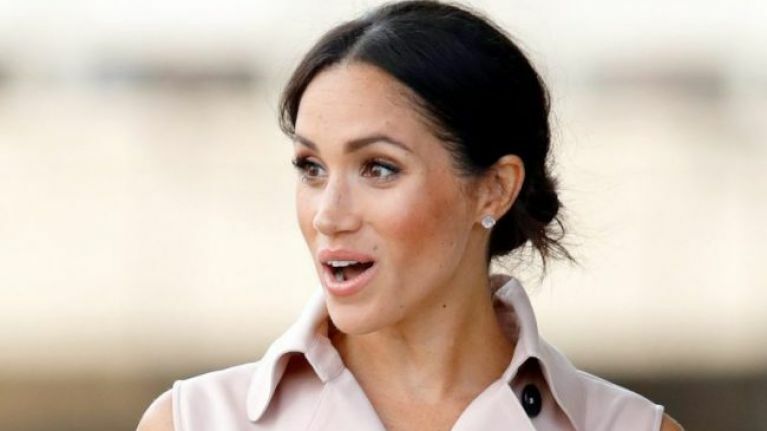 Meghan Markle announced her pregnancy in October of last year, with the little royal baby due any day now. 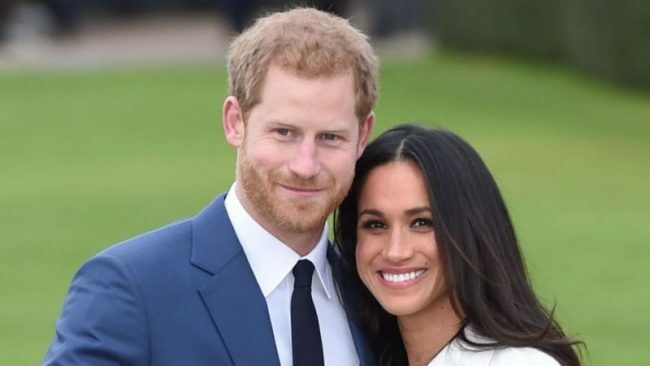 However, Meghan and Harry will not be releasing news of the birth right away. 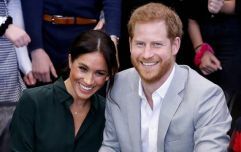 "The Duke and Duchess of Sussex are very grateful for the goodwill they have received from people throughout the United Kingdom and around the world as they prepare to welcome their baby."